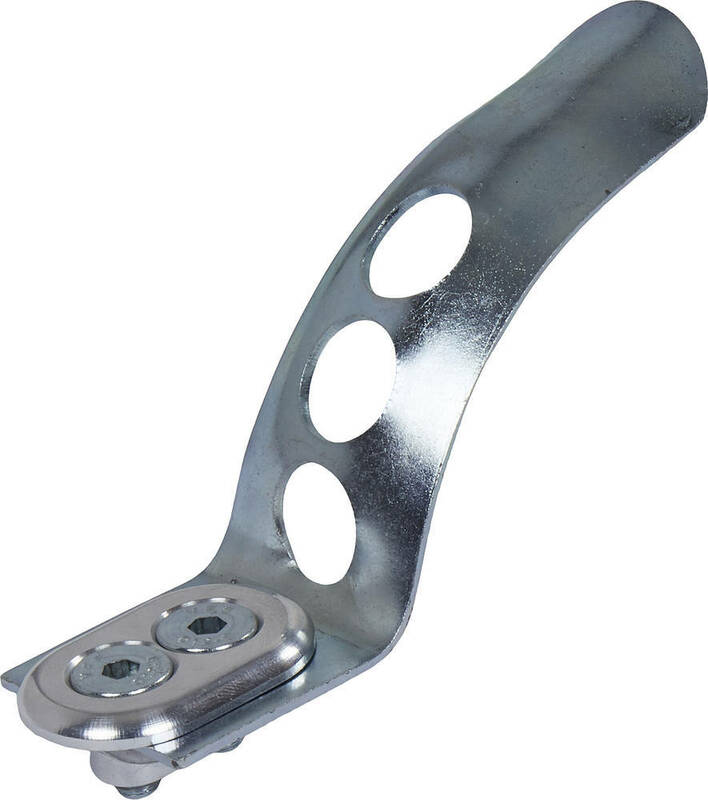 A flex pro scooter brake to suit most decks. Coated with zinc to prevent rust. Fits 100 & 110mm wheels.